Nose: Rowntrees Tootie Frooties, Wall’s Twister ice cream, Nestle cool mint Matchmakers, a floral summer garden, smoking hay bales, slightly over toasted granary bread, Corona Cherryade, vanilla fudge, a clove studded lime, cinnamon infused honey, the aroma from the inside of an acoustic guitar and a pinch of punctuating peat. Palate: Granary toast smeared with honey, a buttered scone, sherry soaked raisins, a spring grassy meadow, Wrigley’s spearmint chewing gum, Barrat lemon flavour Dip Dabs, a Romeo y Julieta mini cigar, a summer fruit egg custard tart, lime zest, a comice pear, wood spice, a wisp of white pepper, ground ginger and the scrapped out innards of a Madagascan vanilla pod. Finish: A sassy sweet spiced finish that keeps revving on the palate, long enough for you to realise that just like a good book this dram has a superb beginning, middle and end! 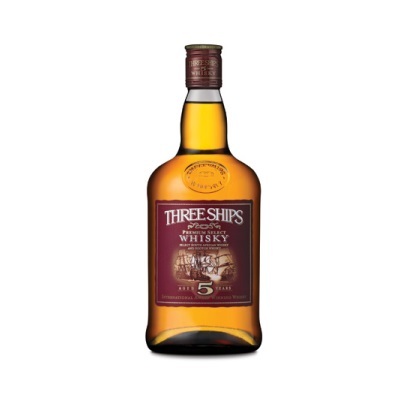 Summary: A real dramming testament to the bounty of beauty of both world whiskies and blends. I urge you to try and grab a bottle, as hard as that might be at the moment due to it not actually being available in the UK. Fingers crossed that it will soon!